Great staff, wifi very weak. Other than that, I would return. 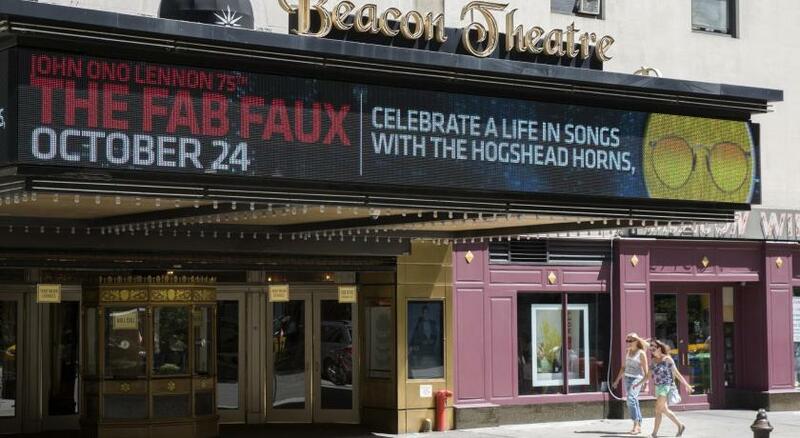 We were there for event at Beacon theater so was great location for that event. Easy to get in and out of, nice bakery on on the main floor. I liked the option to check in early & obtain an especially quiet 9th floor room with a view of the Hudson River. The desk staff was exceptionally gracious to everyone. The doormen, too. The location is fantastic – in a quiet, safe neighbourhood, which suited my older companion. The hotel is a five-minute walk from a Metro station and a bus stop. The hotel staff are very helpful and there is a coffee shop, drugstore and breakfast place in the same block. The room was clean and well maintained. Staff at reception were excellent. The room given to us the first night was right near the elevators and the stairwell so a bit noisy. The next night we were given a better room away form those sources of noise. We were also given two vouchers for a continental breakfast. 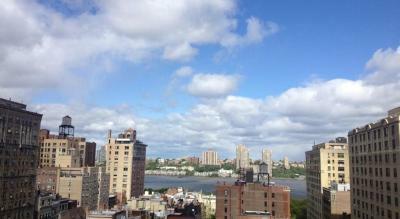 If you like the Upper West side, there is no better location. I love the location. Just 2 blocks for Zabar's, 2 blocks from the subway, great stores, pharmacy and anything else that you could want. We liked the location a lot. Upper West is great to stay. Location Bed comfortable. Had all necessary room items: iron, hair dryer, minibar. Loved the bed sheets!! Super comfy! The bathroom was very clean with lovely fresh towels - very modern. Staff was very helpful and knowledgeable. Love the elegant reno with the new main entrance and the cafe right beside. That worked really well in the morning for coffee & pastry - very convenient. Great location. Perfect size not too big or busy. Hotel Belleclaire This rating is a reflection of how the property compares to the industry standard when it comes to price, facilities and services available. It's based on a self-evaluation by the property. Use this rating to help choose your stay! One of our top picks in New York.Located within 0.8 mi from the Central Park and American Museum of Natural History, Hotel Belleclaire offers rooms and suites in the Upper West Side. The guest rooms at Hotel Belleclaire boast iPod docking stations, wooden floors and bath amenities. Complimentary WiFi, coffee and tea in the lobby, overnight shoeshine services and valet parking are provided for guests convenience. A Mille-Feuille outlet for French pastries is also available onsite. 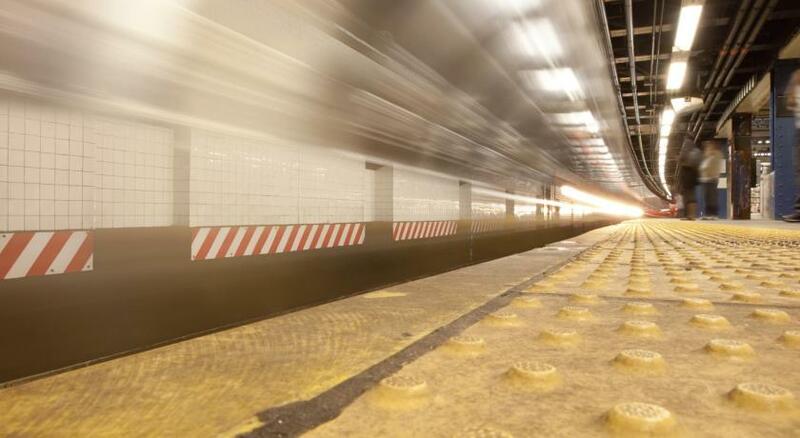 The closest subway station is 1,600 feet from the property. Lincoln Center is 0.7 mi away. 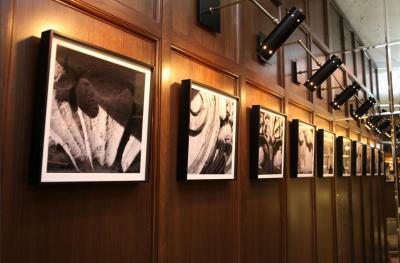 When would you like to stay at Hotel Belleclaire? Features deluxe bedding, a spacious desk, designed headboard and an iPod docking station. Public parking is available at a location nearby (reservation is not needed) and costs USD 69 per day. Suite features deluxe bedding, a spacious desk, designed headboard and an iPod docking station. Rates are based on 4 guests. A maximum of 6 guests can stay in this suite. Please refer to the policies for fees that will apply for additional guests. Suite features a living area with sofa bed, a spacious desk, and iPod docking station. Rates are based on 4 guests. This room features a refrigerator, iPod docking station, and a flat-screen TV with cable. This room features a flat-screen TV, an iPod docking station, and a refrigerator. This city view room features a flat-screen TV, iPod docking station, and a refrigerator. This double room features a cable TV, iPod dock and air conditioning. Hotel surroundings – This neighborhood is a great choice for travelers interested in parks, museums and culture – Check location Great location - show map Guests loved walking around the neighborhood! House Rules Hotel Belleclaire takes special requests – add in the next step! Hotel Belleclaire accepts these cards and reserves the right to temporarily hold an amount prior to arrival. Please note, the credit card used to make the booking must be presented upon check-in. Please note, a pre-authorization of USD 50 per night is required for incidentals. Please note, valet parking is available at an additional cost and there are no in or out privileges. the location was perfect for our needs. Staff were good and helpful. Beds were comfortable. Need to do something about a/c in window. There's a lot of noise coming in the window. The room was very small, no waters in room, nowhere to put clothes, nowhere to put bathroom things, packing tape sealing the window. Also something came out of water when we turned water on in tub. Not happy. Could be a bit cozier ( by adding a small sofa) in the room. It was otherwise very comfortable. Location and comfortable big rooms. Well it's New York so everything is expensive, but that is not an issue with the hotel per se.There are certainly cheaper hotels in New York but you get what you pay for, so we opted for this one, higher but not insane so still quite nice. Room full of dust bunny for the whole week of my stay. Room generally small, broken wooden tiles on the floor, old window frames letting noise in. Our floor was under renovation. Friendly staff and good renovated restrooms. The room we stayed in didn't have a view of anything. It was just overlooking a wall. Our hallway could have used a bit of vacuuming. Staff were nice and friendly. Room was clean and tidy. 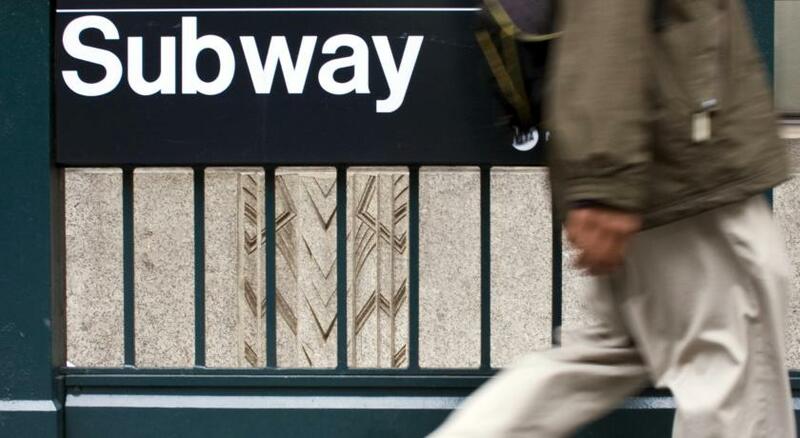 The location is superb; its close to 79th and 72nd Street stations. So if you're staying here, you'll have easy access to anywhere you'd like to go in NYC.